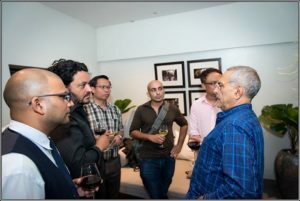 On August 4th 2017 the Centre for Peace and Conflict Studies hosted a special evening with His Excellency Jose Ramos-Horta GCL AC, former President of East Timor, and co-recipient of the 1996 Nobel Peace Prize. President Ramos-Horta reflected on East Timor’s journey from war to peace, noting the recent elections marked as a success because they were peaceful. Amid reflections that were honest and at times personal, Ramos-Horta challenged all people who struggle for peace against oppression, not in turn to become the oppressors but rather to help their people move beyond the past towards reconciliation. 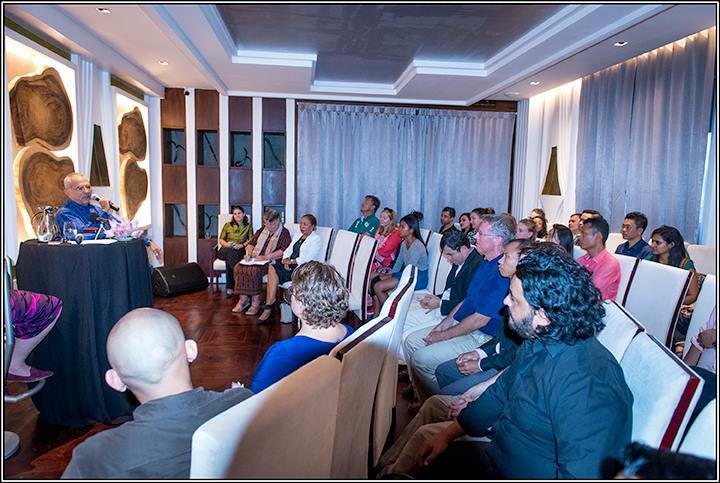 Ramos-Horta also shared stories of his own journey, the people he had met as he lived in exile promoting his country’s cause; what he had learned in his life and his hopes for the future of East Timor and the world. 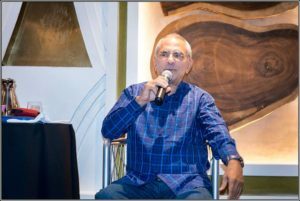 Peace and Perseverance: A Conversation with Jose Ramos Horta, was co-hosted by CPCS’ Cambodia Peace Museum project and Jaya Park River Hotel in Siem Reap.